The kitchen is the heart of your home. We at Gaspers realize a lot of living goes on there and we make every effort to incorporate all your needs when it comes to kitchen design. 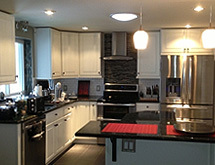 Kitchen remodeling is a real challenge for the homeowner and the contractor. Disrupting this area of the home can give some customers an uneasy feeling. 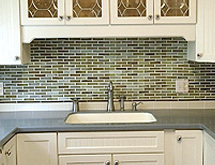 We strive to make your kitchen remodeling a painless experience. We are professional, polite and clean. Gasper bathroom projects usually involve a complete bathroom make-over. At Gaspers, we can handle small or large bathroom renovations, including utility needs, tile work and change-out of major components. We install all types of fixtures including faucets, sinks, toilets, tub and shower sets, vanities and other accessories. Also, ask us about floor heating options and other available upgrades. 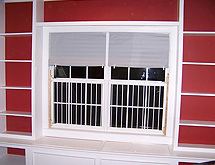 Integral to most home improvement projects are the painting and trim work that adds the icing to the cake! At Gasper Contracting, we use quality products, protect your furniture and belongings, prep the surfaces properly, work efficiently and clean up thoroughly when we are finished for the day. 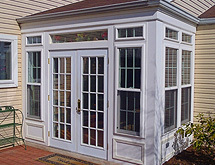 In the past, decks were built using pressure-treated lumber or cedar. 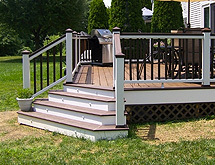 Nowadays, decks have more options for consideration besides wood including composites or PVC. These modern alternatives bring with them the advantage of low/no maintenance with grater longevity. Also, current manufacturing processes have enabled these products to become more available and affordable. Talk with Rick Gasper to explore all the options available. Manufacturers offer a number of natural and synthetic flooring options in ceramic, porcelain and glass. 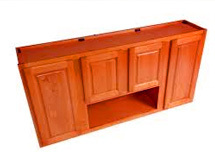 These enhance the looks and durability of your living areas. There are many styles, shapes and colors from which to choose, which offer beauty and durability in and around your living areas. Think what you could do to your entryway, kitchen or bathroom with a little imagination! There are also under floor heating options to consider. Ask rick gasper for some ideas and examples. 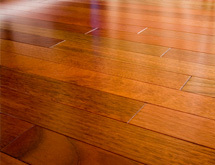 Now more than ever, there are a myriad of choices to consider for your flooring needs. It’s easy to get lost in your decisions as which way to renovate. 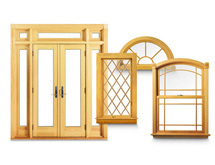 Should I use wood or ceramic…is it natural or synthetic … is there a beauty vs. durability trade off? Rick Gasper can help you with these questions and more. Contact Gasper Ccontracting and we’ll be happy to discuss your options.